What a sweet gesture literally ! Happy birthday shama ! Paniyarams looks damn cute and spongy,thats a brilliant idea of using paniyaram pan Sis, wonderful virtual birthday treat to Shama. Thank you divya...such a wonderful surprise ...love you all. 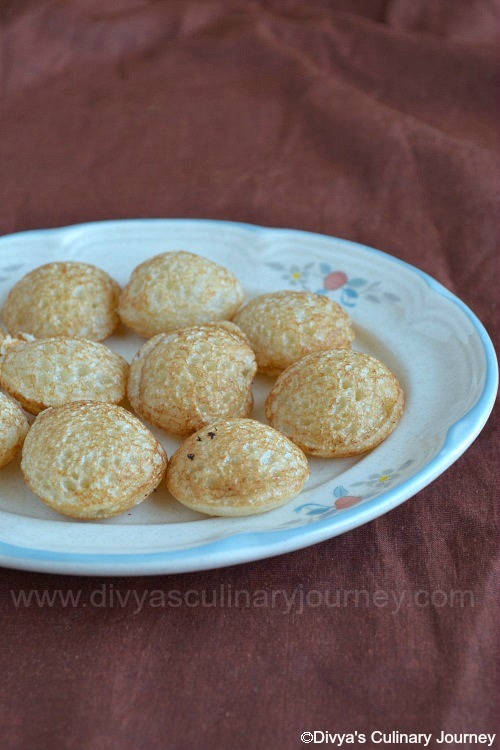 Very delicious and easy paniyaram.. Perfect looking paniyaram.. Yummy !! Looks so wonderful, happy birthday shama! wow looks Spongy & cute rava paniyaram. 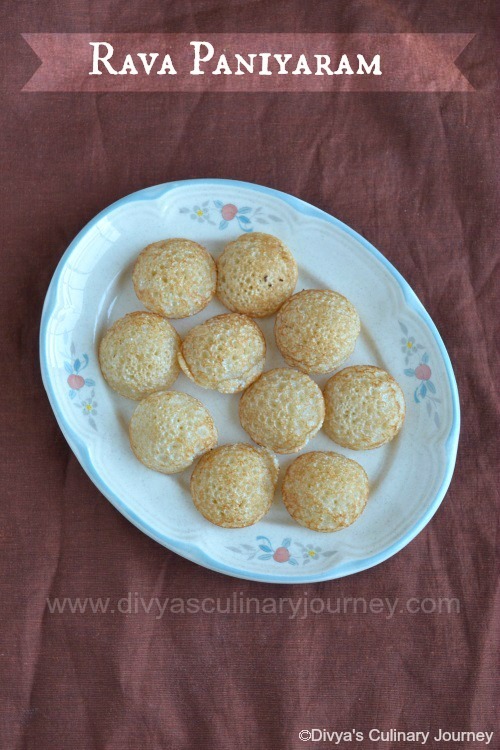 Super delicious and spongy paniyaram. Yummy Too. Belated happy birthday to Shama.